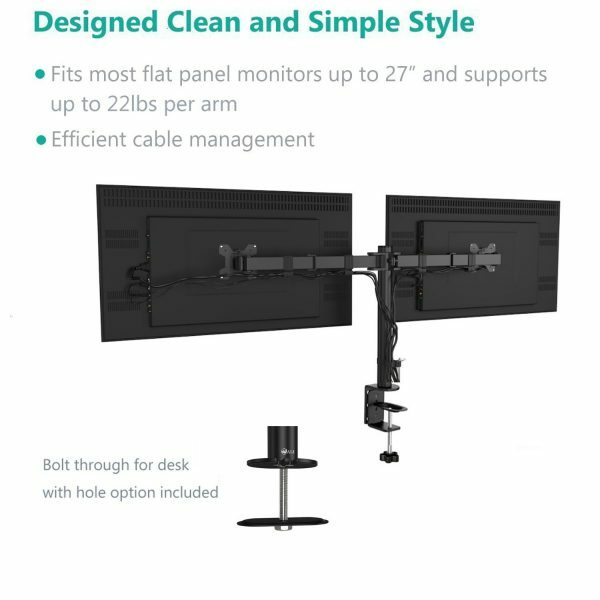 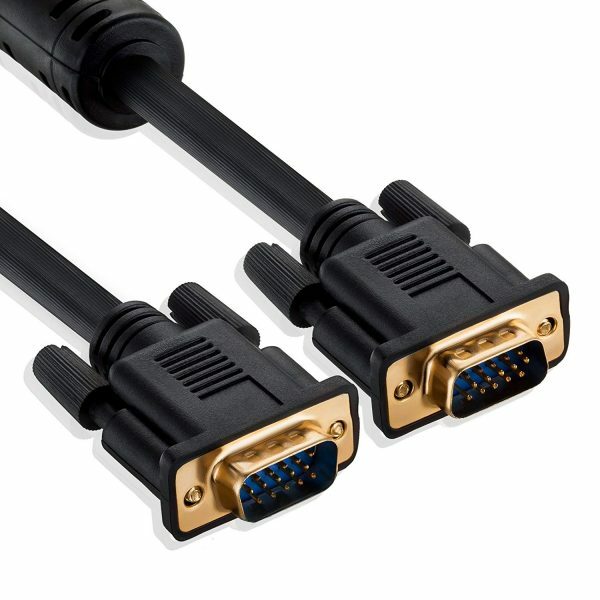 Compatibility: Fits Monitors up to 27”. 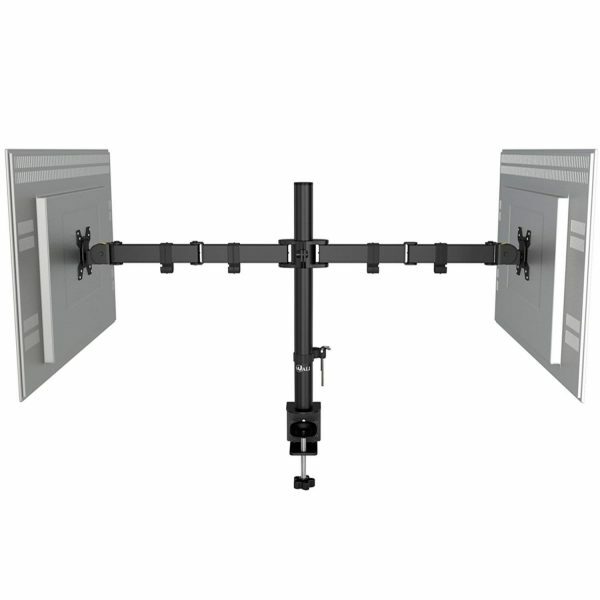 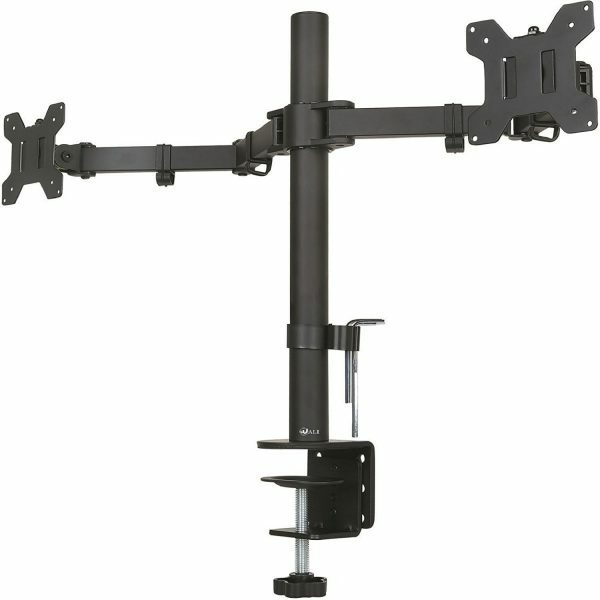 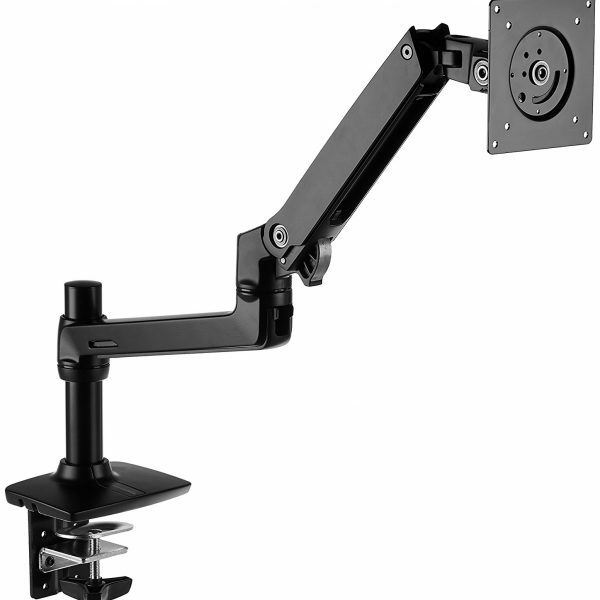 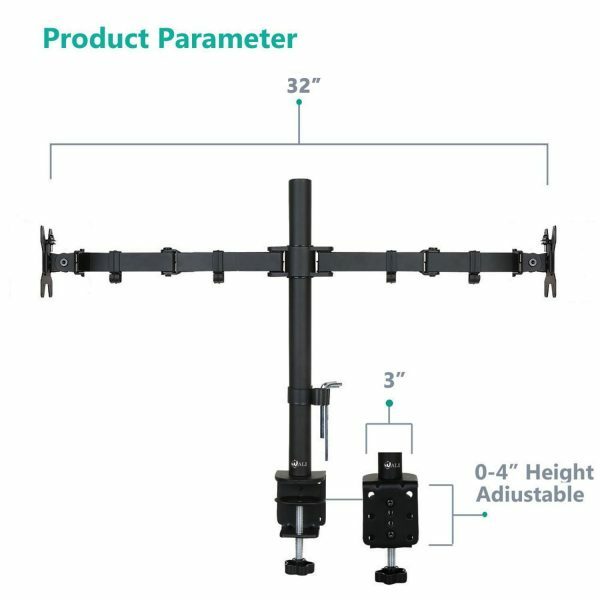 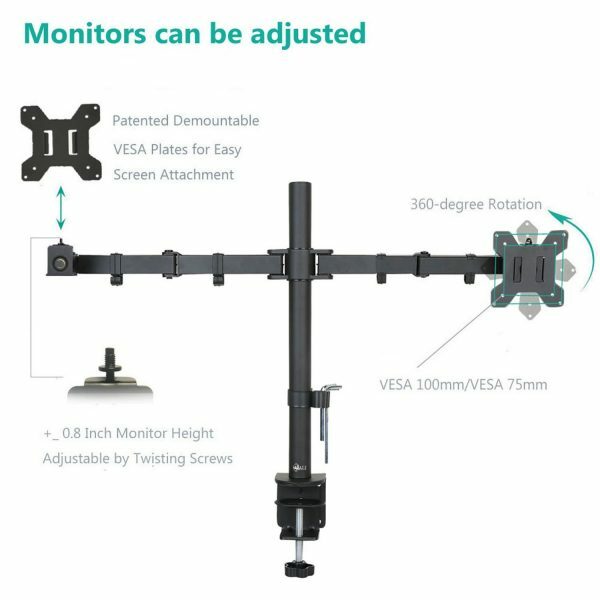 Mount plates detachable and height adjustable. 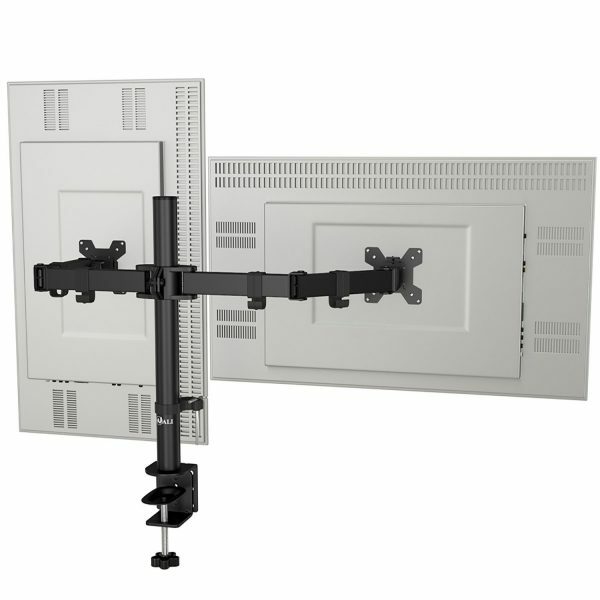 Two stage locking system is compatible with 4.5” C-clamp and 4” Grommet-Base. 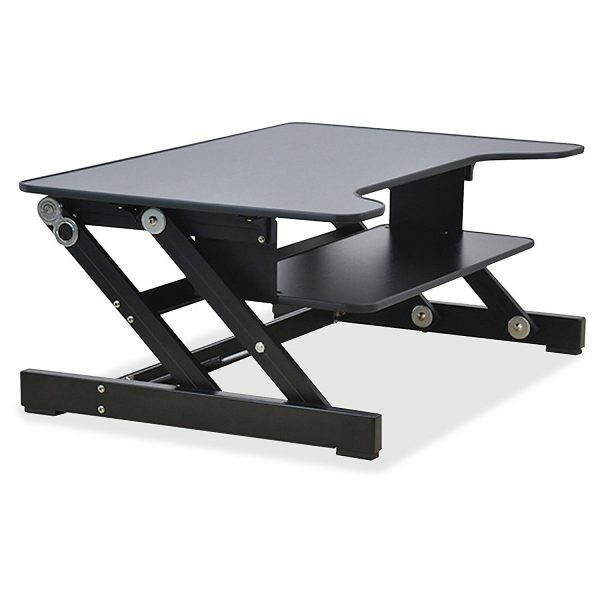 Whether you sell in USA,UK, European countries at online store like Amazon.com , Ebay.com , Shopify or your owned E-commerce website and Offline retail Shop, Our one step amazon fba wholesale sourcing services like Amazon product photography , Amazon FBA Prep and FBA Logistics service aim to help you import Universal Dual LCD Monitor Fully Adjustable Desk Mount Stand Fits Two Screens up to 27”, 22 lbs to your company or Amazon FBA warehouse directly from china.